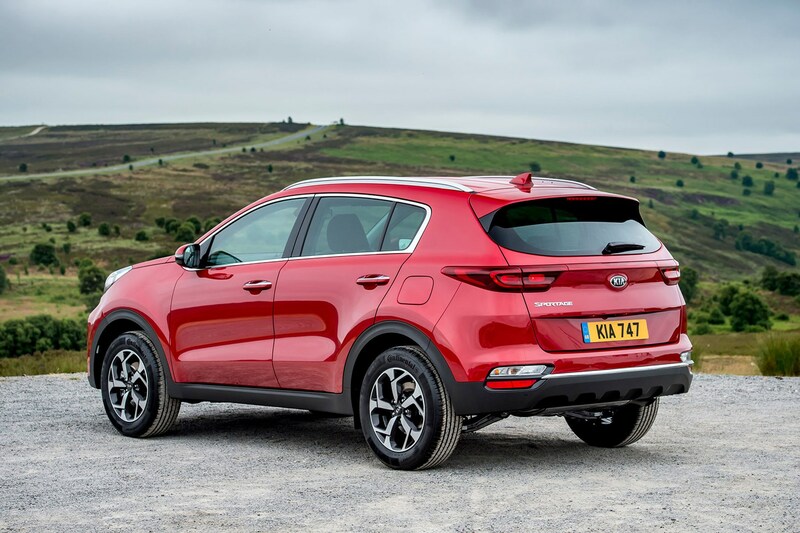 Kia has launched its first electrically-assisted diesel engine, with the advanced powertrain making its debut in the current Sportage SUV. 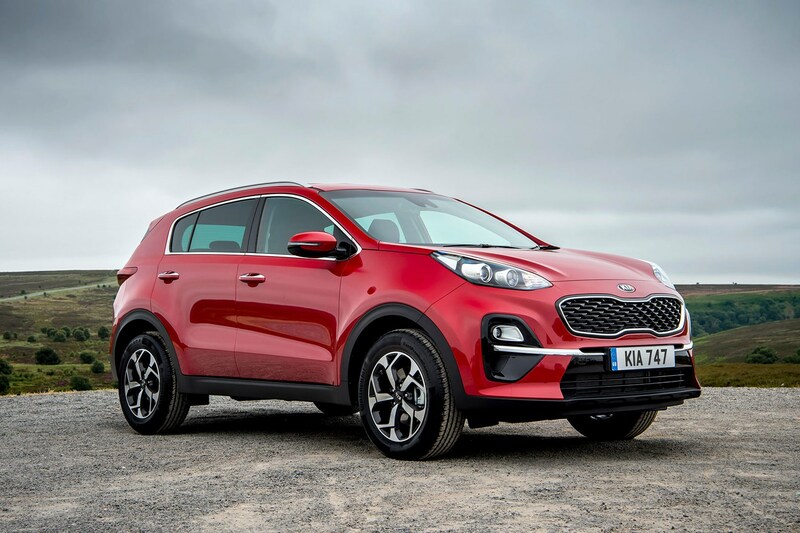 This is available to order now, with the rest of the Sportage range receiving a raft of changes as part of its 2018 update - further details of which can be found below. Badged EcoDynamics+, the 2.0-litre CRDI engine will be available on higher-spec 4 and GT-Line S models; costing £32,545 and £34,545 respectively. Producing 185hp, this is fitted with all-wheel drive and an eight-speed automatic gearbox. 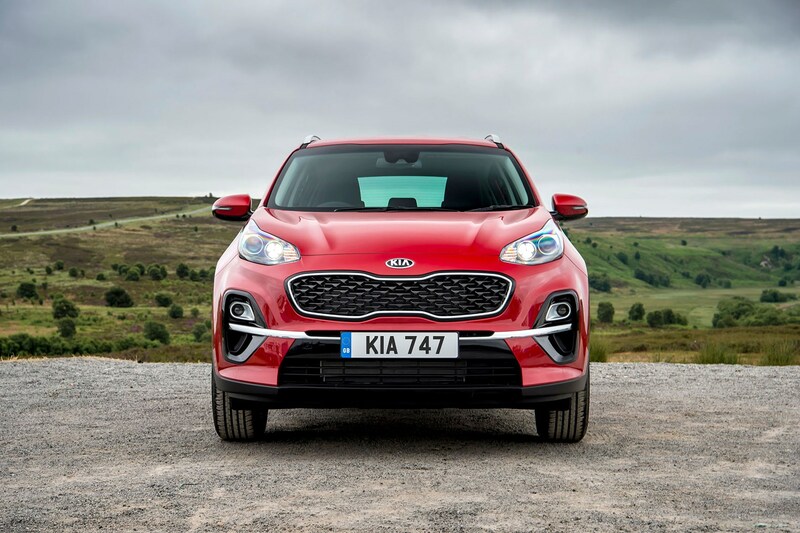 The system aims to reduce emissions without the need for plug-in recharging and larger batteries, making for a simplified hybrid system - hence why Kia refers to this as a ‘mild-hybrid’. It consists of a 48-volt battery and Mild-Hybrid Start Generator (MHSG). The generator recuperates energy and charges the battery when the car is being driven downhill or decelerating towards a junction. If there is sufficient battery power, the diesel engine can switch off altogether during the battery charging process, before firing up again as soon as the driver presses the throttle pedal. 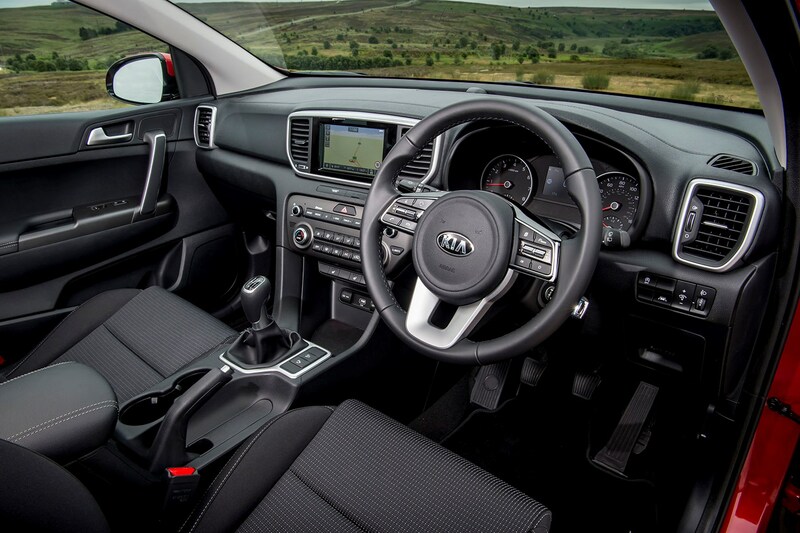 The battery effectively helps nudge the Kia along with short bursts of electrical power, assisting the diesel engine by providing additional torque and reducing the amount of work required under acceleration. As a result, CO2 emissions are claimed to be reduced by up to 4% on the latest WLTP testing system and up to 7% based on the traditional NEDC figures. The official figures are yet to be published, but Parkers will update this story as soon as they are released. While this means you won’t be able to drive solely on electrical power, this simpler system enables easier fitment within the pre-existing range of vehicles on sale. By having a larger 48-volt battery fitted on board, this means the traditional battery in the engine bay can be much smaller, while the Mild-Hybrid Start Generator also allows for a smaller starter motor; freeing up space up front. Depending on the vehicle fitted with this tech, the 48-volt battery is often located beneath the boot floor - so we’d recommend checking if boot space is affected if you do consider one of these. What does this mean for company car drivers in the future? Expect to see more of this technology fitted to vehicles in the forthcoming years. Kia plans to launch five new hybrids, five plug-in hybrids and five battery-electric vehicles by 2025; including a hydrogen fuel-cell vehicle in 2020. The current third-generation Kia Ceed will be the next in line to recieve the mild-hybrid system in 2019. Unusually for a hybrid, the combined electric and internal combustion system is compatible with both manual and automatic gearboxes. A petrol engine will follow suit, while further applications for front-, rear- and all-wheel drive configurations are yet to be confirmed. Tweaks have been made to the styling of the SUV to give it an updated look - you can spot the redesigned foglights and chrome strip running across the front bumper. 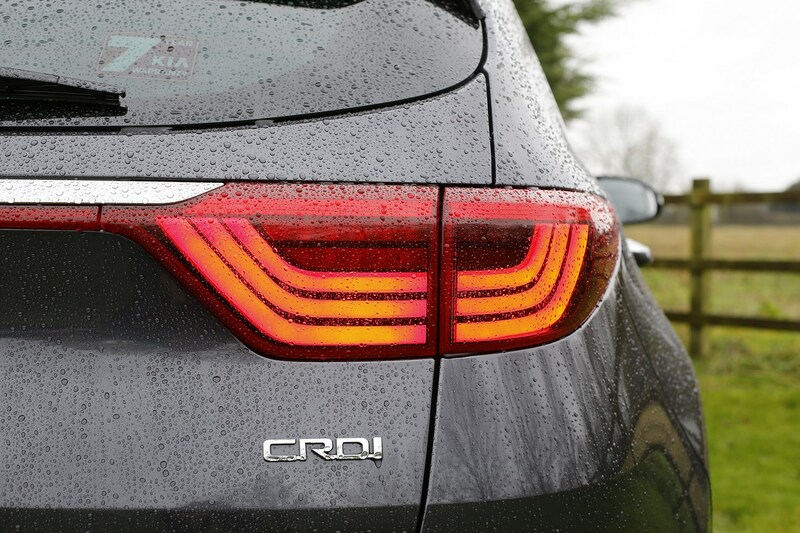 Other changes include LED headlamps and a new light arrangment on the rear bumper. Two new trim levels have also been added to expand the pre-existing range of models 1, 2, 4 and GT-Line. Edition 25 celebrates 25 years of the Sportage and is largely based on the high-spec 4 model, coming with 17-inch alloy wheels, part-leather seats and eight-speaker JBL sound system. This is only available with the entry-level 130hp 1.6-litre GDI petrol engine and its manual gearbox. GT-Line S sits above GT-Line by adding a heated steering wheel, eight-speaker JBL sound system, wireless phone charger, adaptive cruise control, a panoramic sunroof and electric, ventilated front seats. 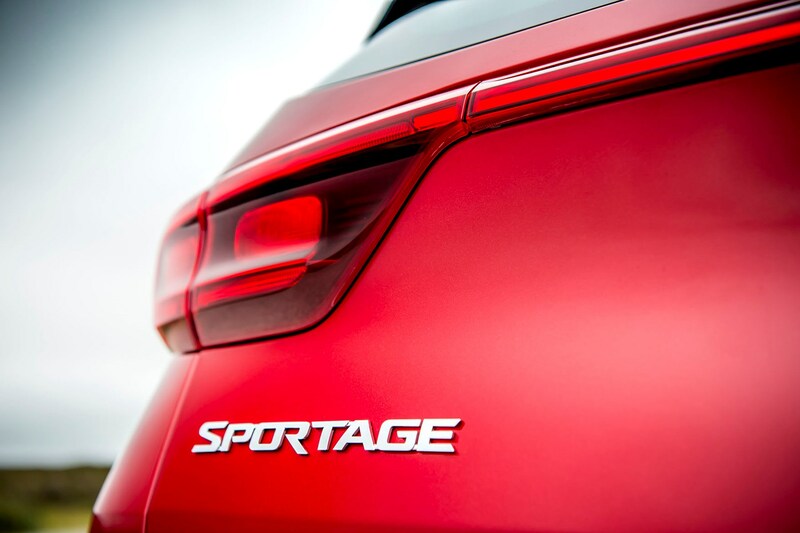 How much does the Kia Sportage cost in BIK tax? The line-up of petrol engines remain the same, while the diesel engine range has been given an overhaul. The previous 1.7-litre diesel has now been replaced with a smaller 1.6-litre, producing either 116hp or 136hp. The higher-powered variant is also available with all-wheel drive and a seven-speed automatic gearbox.